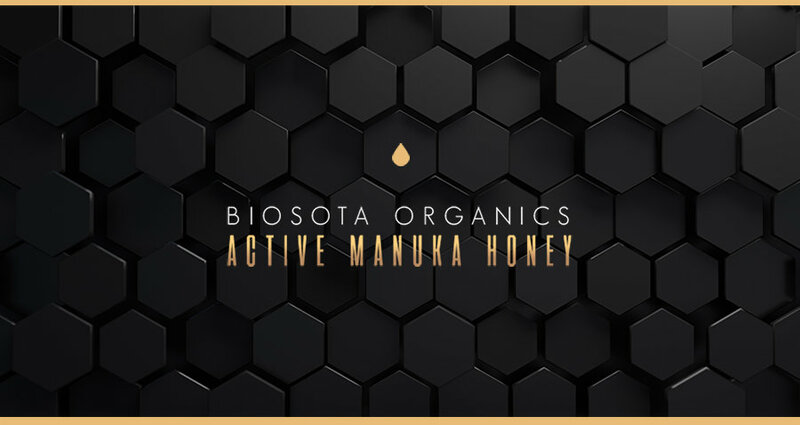 BIOSOTA Organics Active Manuka honey is sourced from plants growing in the pristine coastal forests of Australia’s East Coast, which is recognized for producing some of the best Active Manuka Honey in Australia. 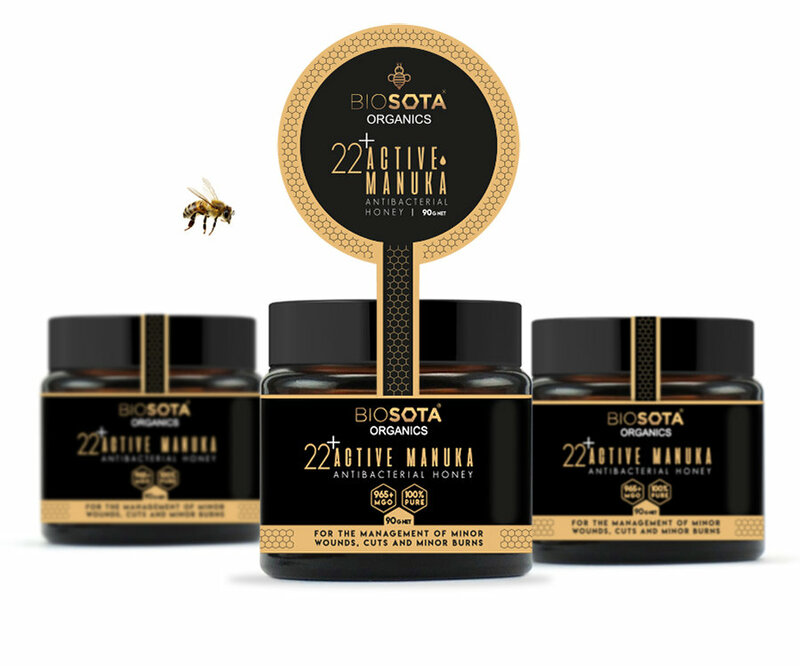 For this amazing Australian product the Studio, in collaboration with BIOSOTA group, came up with an elegant, strong, high-impact packaging. 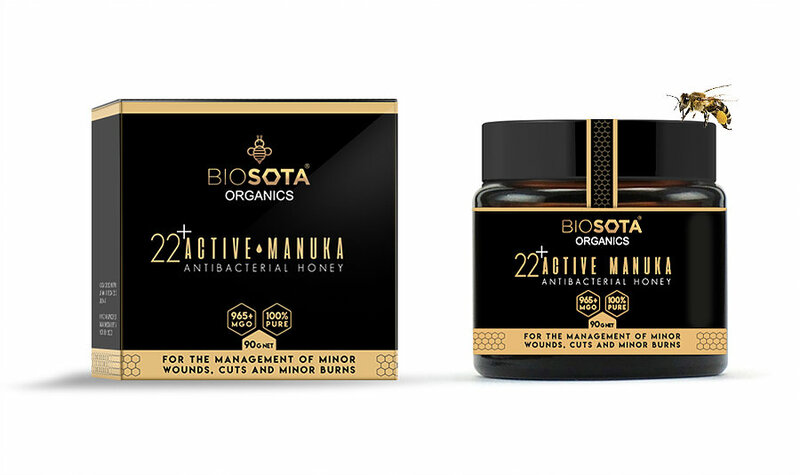 This honey is produced when honey bees gather nectar from the flowers of the Manuka tree, which are native to Australia and New Zealand only and keep at the same time medical preventive and wellness effects on the skin. 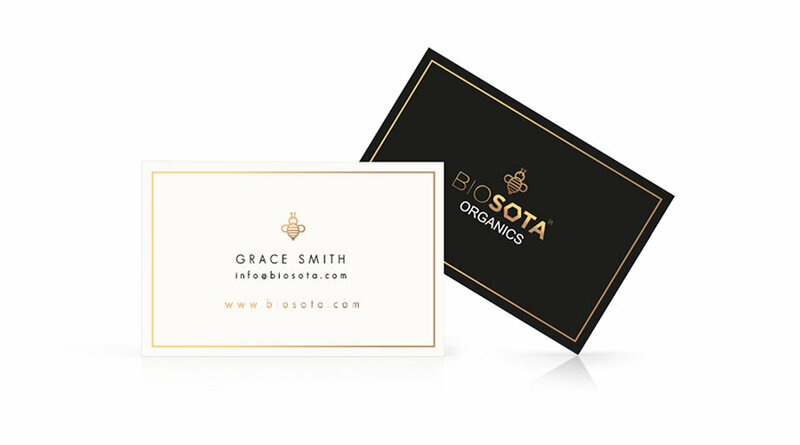 Talk to the customer about all these different plus, was the goal of the project. 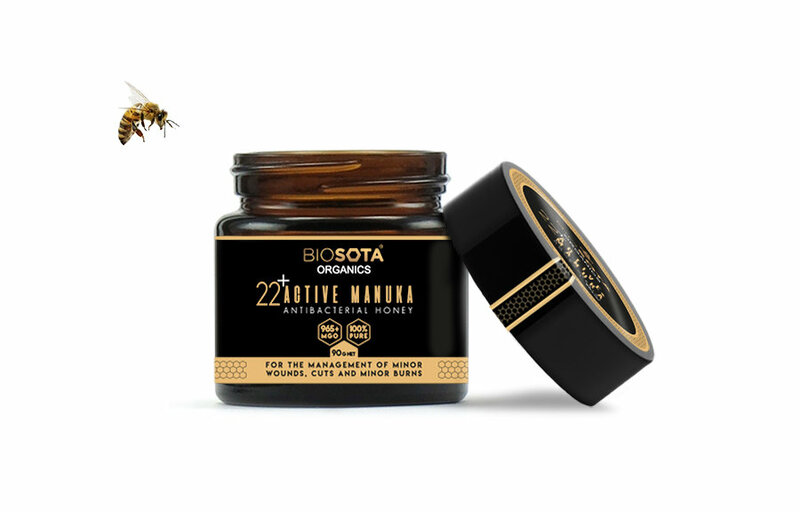 No matter what happens, it'll BEE a success.